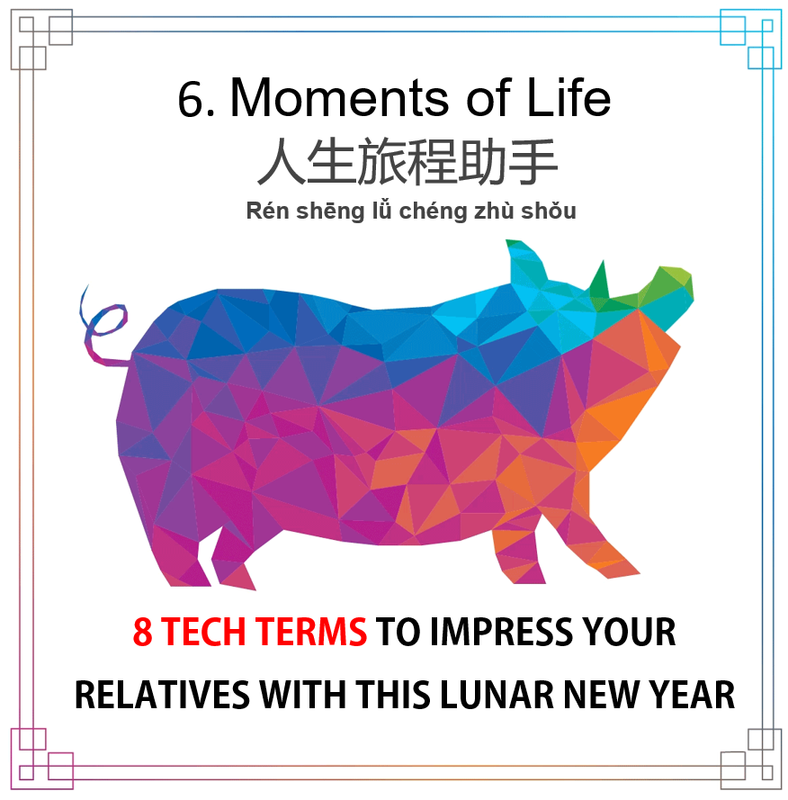 Want to make small talk with relatives during the lunar new year celebrations? 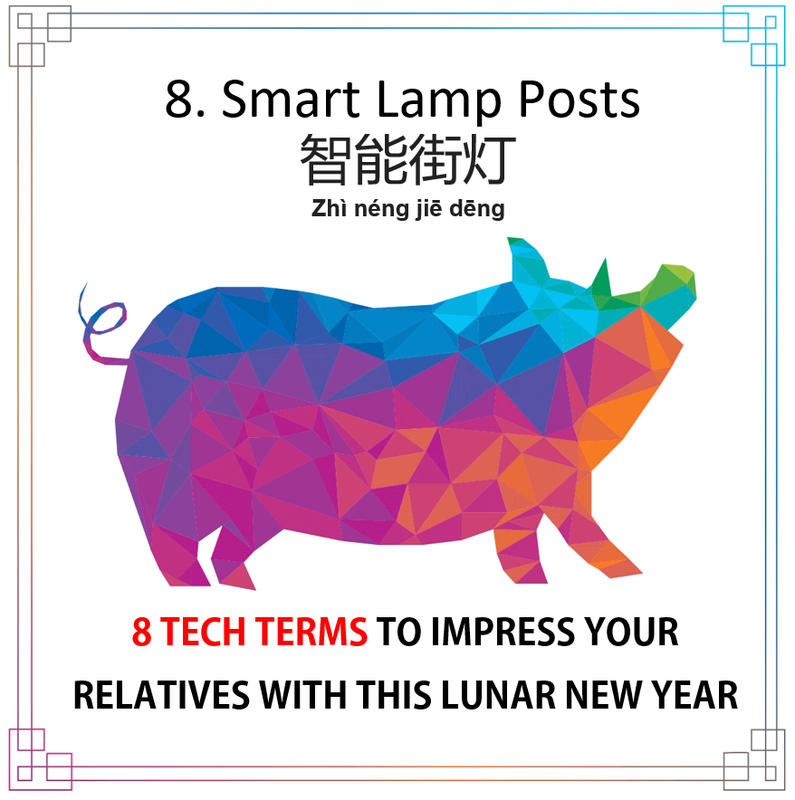 Steer the conversation away from awkward topics and impress everyone with our handy list of 8 tech terms that are relevant to everyone’s lives. It’s that time of the year again when bak gua prices suddenly soar, dieting plans go out the window and the young or unmarried look forward to an unofficial bonus contained in a stack of angbaos. This lunar new year season, as you meet up with members of your great-grandparents’ extended bloodline, why not use the following eight (huat ah!) tech buzzwords to strike up some interesting conversations? No, this is not the Hanyu Pinyin of the title of that Taiwanese soap opera from almost a decade ago. AI stands for artificial intelligence, and you can tell your relatives that it refers to machines that can think and learn to perform specific functions. As an illustration of the technology, whip out your latest iPhone and ask Siri for the weather, or demonstrate how e-commerce websites know how to recommend you things that you like. All these applications require AI, and the odds are everyone is already using AI in one form or another. 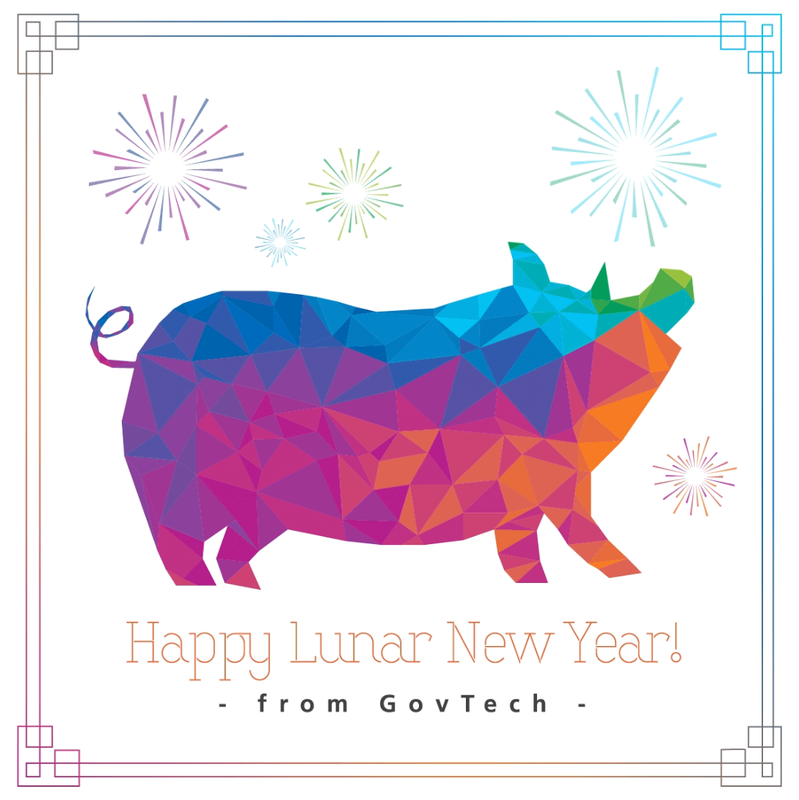 Prosperity and abundance are key themes of lunar new year wishes. But something else has become extremely abundant in this digital age—data. It has been estimated that by 2025, the amount of data accumulated worldwide will amount to 175 zettabytes, or 175 trillion gigabytes. Such huge datasets represent a treasure trove of insights into human behaviour. Unsurprisingly, governments and companies are keen to analyse such datasets to develop better products and services for citizens and clients. With increasing digitalisation comes a higher risk of cyber attacks. Computer viruses or malware are rampant in cyberspace, so remind all your relatives to update the antivirus software on their smartphones, tablets and laptops when you see them this lunar new year! 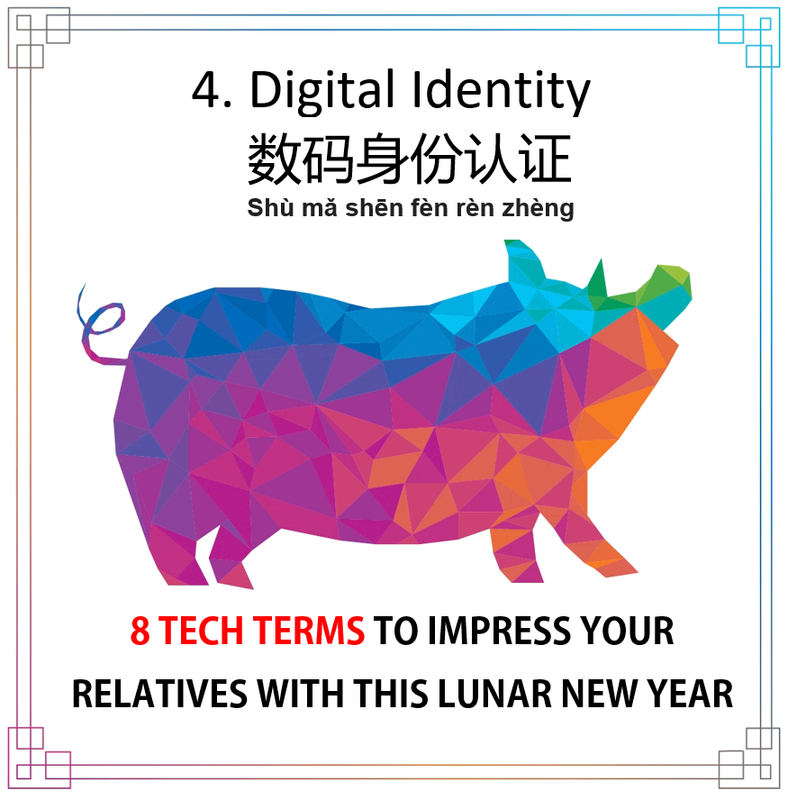 The only fish that you want in your life now is the sliced one in your yusheng, not fishy business involving your social media accounts, so click on these links to find out how to steer clear of phishing attempts and keep cybercriminals at bay. Festive seasons like the lunar new year are often time for spring cleaning. Looking back, you’ve probably had countless user IDs and passwords over the years. How about a day when you don’t need to remember more than just one? The upcoming National Digital Identity programme aims to streamline your access to public and private sector services (one ID to rule them all!). As part of the NDI programme, citizens can log in using their fingerprint or facial recognition (for selected phones) with the new SingPass Mobile app (电子政府密码应用). New features will be added into the app soon. These include a dashboard that allows you to view all your relevant personal information (e.g. CPF balance, passport expiry date) at one glance! The giving of angbaos or red packets containing money is an age-old Chinese tradition. 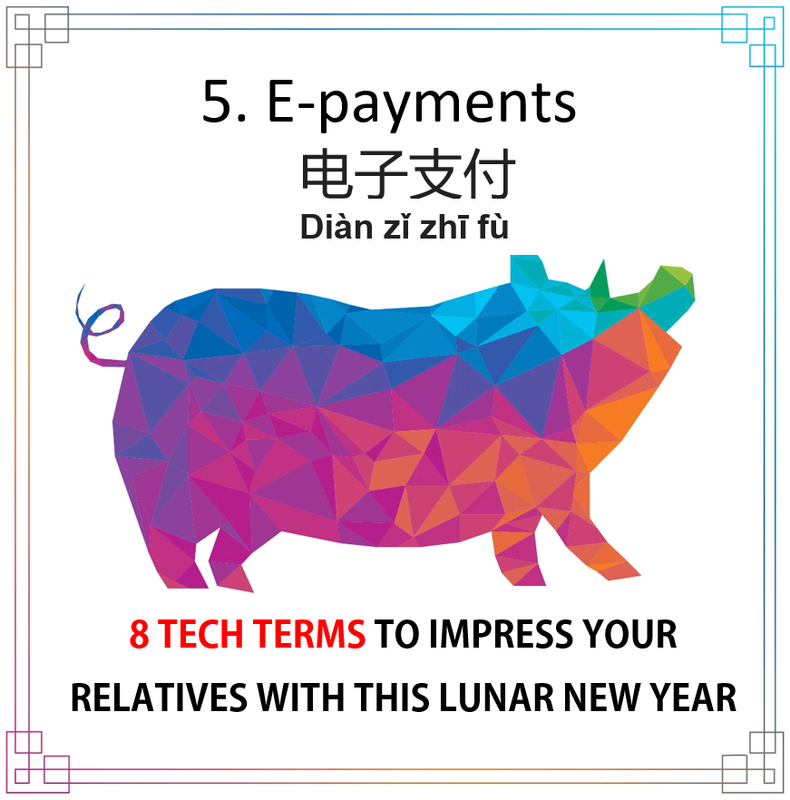 In recent years, however, some financial service providers have introduced the digital or e-angbao, so you can tell your uncles or aunties that next year, maybe they won’t have to carry physical red packets around anymore! Also, with the rollout of the SGQR code, which simplifies transactions between consumers and merchants, and PayNow, which serves as a unified platform for online fund transfers, going cashless in Singapore is easier than ever before. Having said that, if you’re on the receiving end of angbaos, physical or digital, good for you! Whether you’re setting up a family, a company, or caring for an ageing parent - we all hope for a smooth process and year ahead. To support citizens through these important phases of life, GovTech has launched family-centric apps such as the Moments of Life (Families) mobile app and the Parents Gateway mobile app for young parents. Whether you need to apply for the Baby Bonus or fill in a consent form for school activities, these apps have got you covered! From spring cleaning to whipping up a feast, a lot of work goes on behind-the-scenes when preparing for lunar new year celebrations. The same goes for creating family-centric apps and government digital services. In fact, a whole new digital infrastructure—the Singapore Government Technology Stack (SGTS) —has been built by GovTech. Think of SGTS as a factory line where many different parts can be mixed and matched to assemble a variety of products, and instructions for assembly are freely shared among authorised personnel. This optimised workflow allows more and better government digital services to be delivered to citizens in a shorter time. When celebrations drag on into the wee hours of the morning, you’ll be grateful for Singapore’s brightly lit streets as you make your way home. Soon, the lamp posts along the roads could be doing much more than provide illumination. GovTech has been working on smart lamp posts that can record things like traffic conditions, footfall, temperature and humidity using a variety of cameras, sensors and Internet of Things devices. These lamp posts will form the backbone of the Smart Nation Sensor Platform, helping the Singapore government to gather urban and environmental data so as to better plan our cityscape. 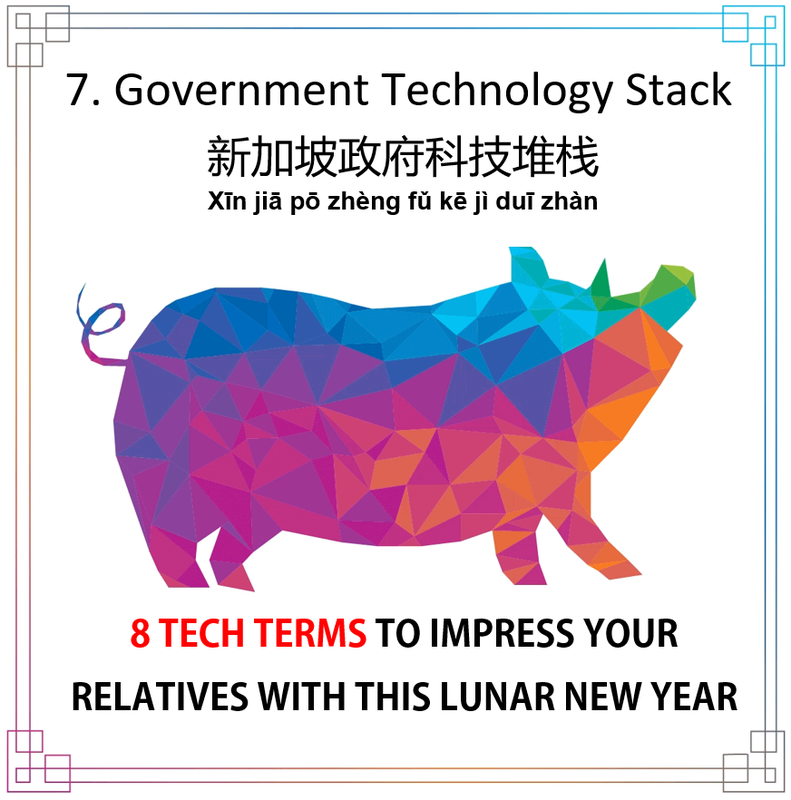 So there you have it, eight tech terms to share with your relatives and friends this lunar new year. If nothing else, these talking points could help divert the conversation away from those awkward questions about your grades or relationship status. Gong xi fa cai!